The news media has found yet another dubious way to demonize anabolic steroids. Anabolic steroids have a long list of well-known side effects that have been established by decades of research. Yet there remains a never-ending effort to overstate and exaggerate these side effects and even make up others. 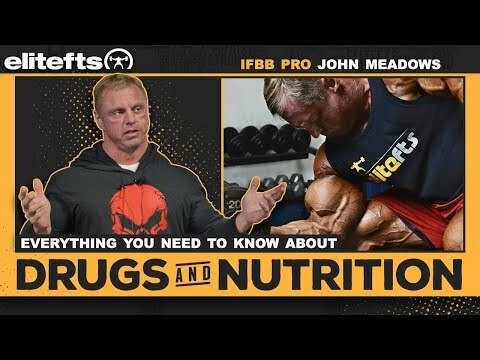 The latest sensationalized news story to demonize steroids makes it sound like the muscle-building drugs will turn bodybuilders into a bunch of cocaine addicts. “Performance-enhancing drugs can lead to cocaine addiction” according to one sensationalistic headline. The outlandish claim is based on unpublished research out of the University of Puerto Rico. The UPR researchers will presented their data at the annual meeting of the American Physiological Society (APS) during Experimental Biology 2019 in Orlando on April 8, 2019. 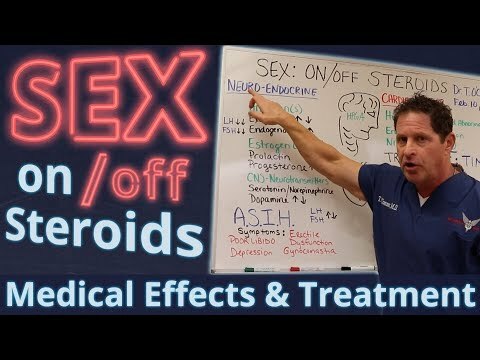 Steroid side effects: Gyno, hair loss, testicular atrophy and — cocaine addiction? A spoiler alert: the study did not involve human bodybuilders. The research involved the use of Sprague Dawley female rats. And the rats did not even lift weights. The UPR researchers prepared four groups of female rats. 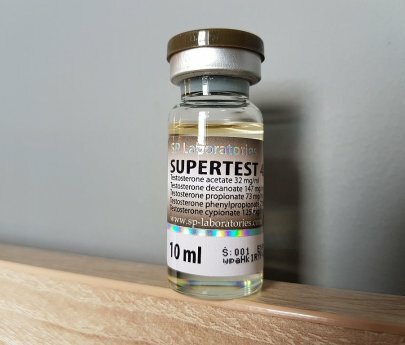 One group was given anabolic steroids (nandrolone) for 10 days. One group was given steroids and cocaine. One was given only cocaine. And the last group was given neither drug. The two nandrolone-treated groups displayed a higher degree of “locomotor sensitization” than the cocaine-only group and the no-drug group. Locomotor sensitization is described as an increased sensitivity to cocaine. The steroid-induced enhancement of cocaine’s psychoactive properties apparently make steroid-using rats more likely to use and/or become addicted to cocaine. It is a big leap to suggest that this scenario could be extrapolated to human steroid-users. But the researchers did not hesitate to warn that this could result in juiced bodybuilders (of the human variety) turning into a bunch of cocaine addicts. Steroid use by teens is never recommended. There are many good reasons for this. The unfounded fear that steroids will be a gateway to a life of cocaine addiction is not one of them.